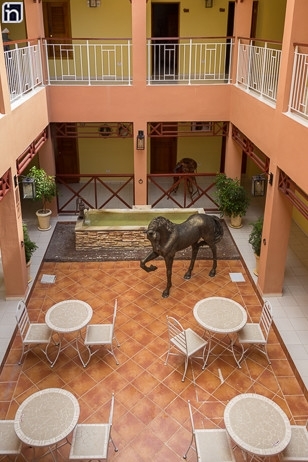 The Hotel Encanto Caballeriza opened its doors in June last year to the ever increasing number of tourists visiting the Holguín Provenance wanting to reside in the historic centre of the city. 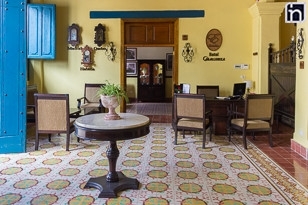 The building, a 19th century structure, has been restored and refurbished to create a 3-star hotel establishment. 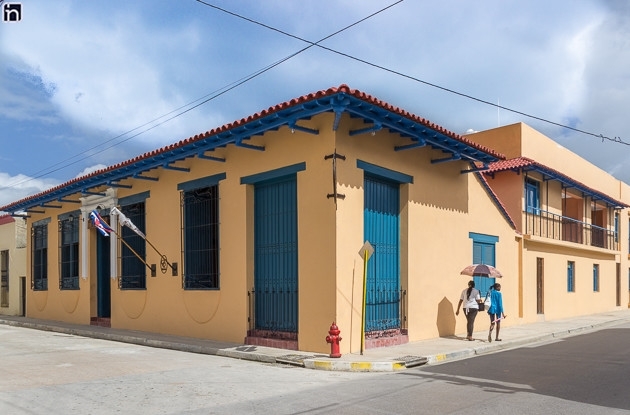 Funded by various organisations, the Cuban Ministry of Culture, the Encanto Hotel group and the Fundo Cubano de Bienes Culturales worked together to restore the building to its former glory and ensure that all facilities are modern, chic and functional. 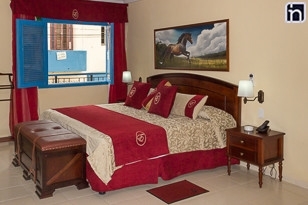 The boutique hotel consists of 21 rooms spread over the three floor edifice. 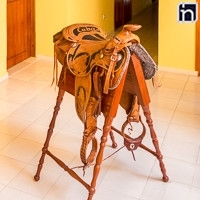 Most rooms are located on the second and third floor, all being at least double rooms or matrimonial rooms, fully furnished and air-conditioned. 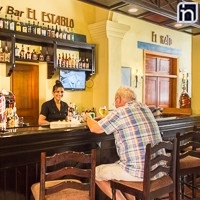 The hotel includes a grand reception area, a typically colonial patio space, an inviting well stocked bar that doubles up as a breakfast bar and a VIP space. 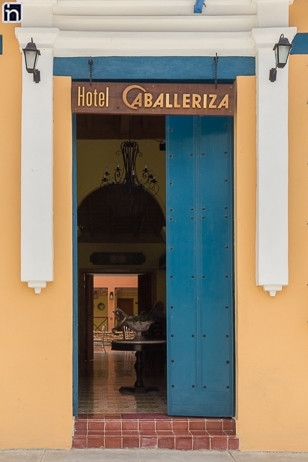 The Fundo Cubano de Bienes Culturales worked hard to fortify the structural elements of the building dating back to the early 19th century to maintain the antique charm of the boutique hotel. 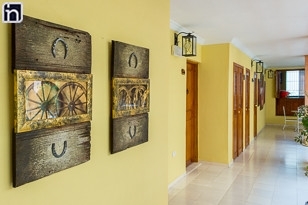 The style is a demonstrative of a Spanish colonial style, most notably being baroque. 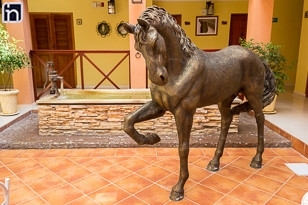 The Cabelleriza though initially built to be a residency, was transformed into stables for the city’s principal medic- Juan Buch. It is from this that the hotel gains its name. After being ceased by the newly independent Republic of Cuba in 1902, the building was used as a residency on and off before falling into disuse and disrepair.